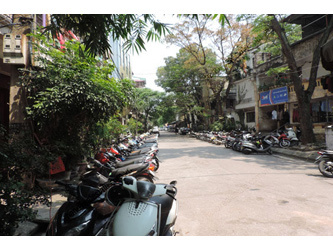 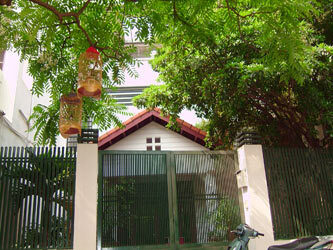 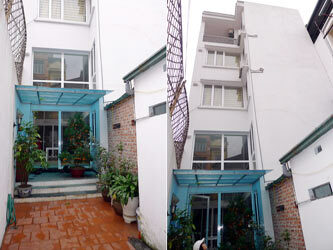 Find a house to rent in Hai Ba Trung District Hanoi. 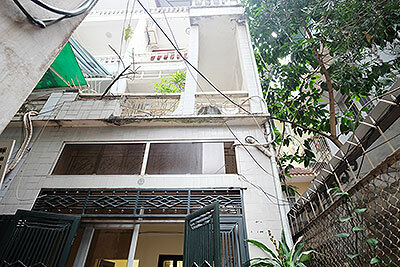 List of Houses in Hai Ba Trung District (Hanoi Old Quater) available for rent/lease at all price. 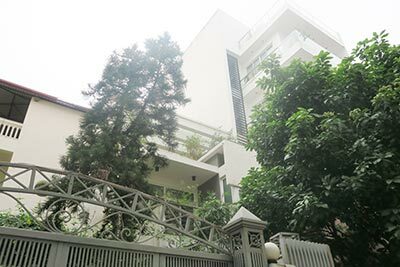 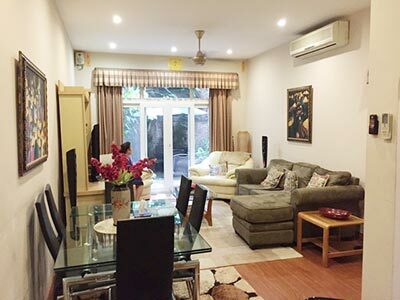 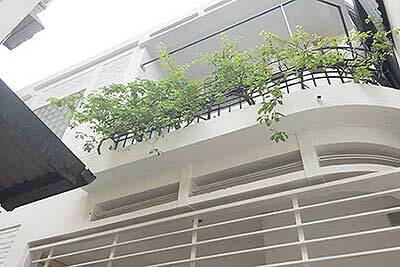 Find your pefect home in Central Hanoi with Yard and Terrace.